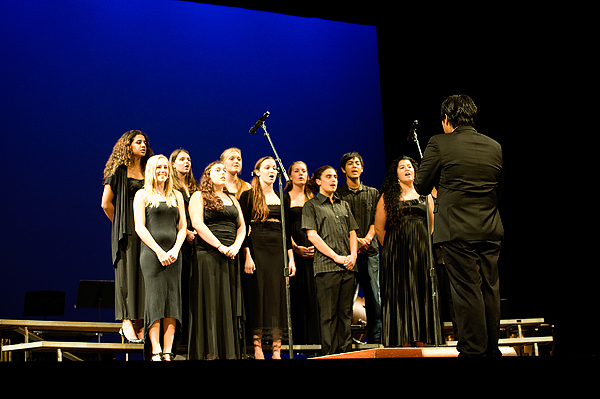 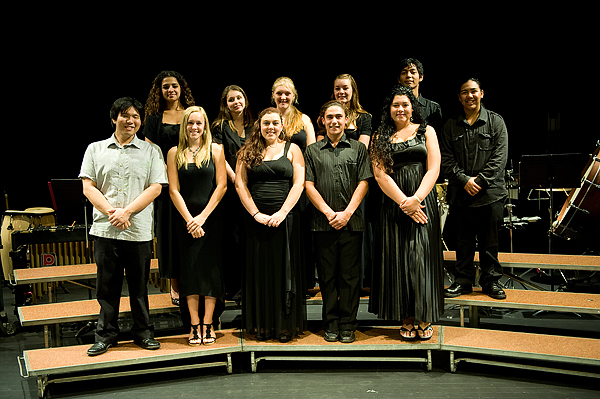 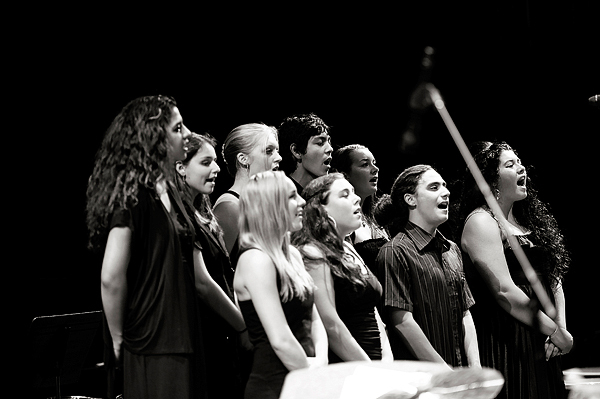 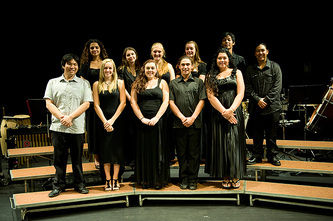 Chorus 1-4 is an ensemble course that stresses the performance of vocal music. A continuation of middle school choir, students will be taught to refine their vocal singing technique and perform works using harmony and mixed voices. 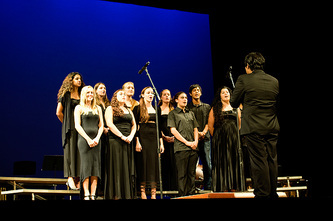 Standard choral repertoire will be studied, as well as contemporary music and works from the jazz, pop, rock, and R&B genres.